On February 9, 2006, the FDA’s standing Drug Safety and Risk Management Advisory Committee was tasked for the morning to study ADHD medications to see if there was a link between the stimulant medications and an increased risk of sudden death or serious cardiovascular problems from taking the medications. The FDA also tasked the Committed with considering ways of studying the drugs without putting patients at risk. This FDA advisory committee is a standing committee that studies all types of medications and products. Members of the committee have a broad range of experiences and education, and report on a range of agenda items through the year. The information below comes from sources ranging from news reports to the FDA Advisory Committee’s own website. As the committee considered ADHD medications, after some discussion, the Committee took action and voted 15-0 to recommend that the FDA require a “medication guide” for parents and patients to read for all prescriptions of ADHD medications. Good thinking and common sense applied. 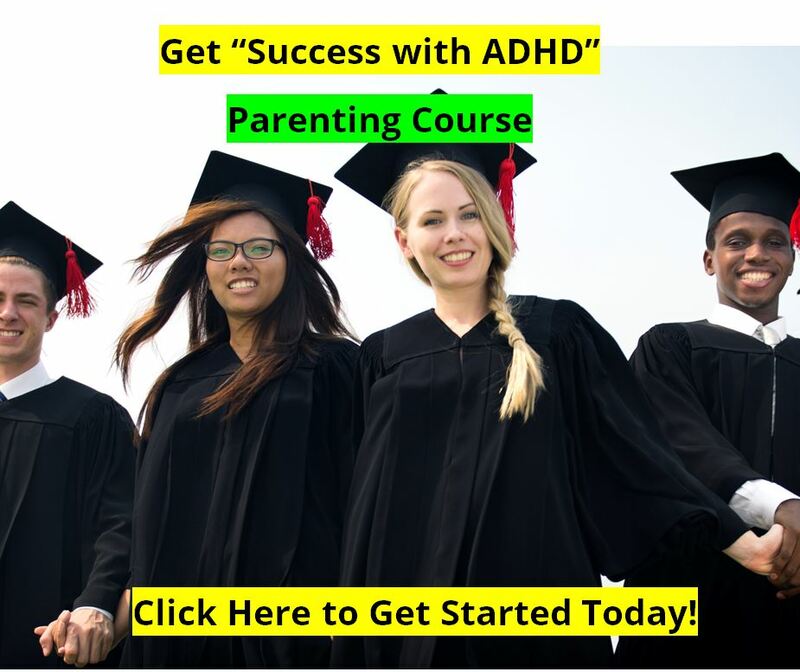 However, some members of the Committee got off task immediately and began to debate the link between the medications and 25 reported deaths of patients who had been taking ADHD medications over a four-year period of time (1999-2003). Many of these patients had pre-existing heart problems. The FDA’s Dr. Kate Gelperin, who is a medical officer in the Office of Drug Safety, joined the conversation and reported to the Committee that an analysis of the reports of death and injury suggest a possible link between the drugs and cardiovascular problems, but that it is not “conclusive” that a link exists, it is just a possible link. Nor is it clear that there is actually an increased incidence of death or serious injury from taking ADHD medications. “This is really a question that we would like to have answered,” said Dr. Gelperin, referring to the Committee’s reason for existence. An previous FDA review found less than one death, or serious injury, per 1 million prescriptions filled for ADHD medications. Dr. Nissen pushed for a “black box” warning label on all ADHD medications. Over-prescription, rather than safety, now became the issue under debate. The “black box warning,” normally a response to a safety issue, would now be recommended to slow the rate of growth in prescriptions. The committee never considered the possibility that the reason for the increase in the use of ADHD medications is that they actually work, and that people might refill their prescriptions for the medications because they may actually improve the quality of their lives. After debate, the Committee voted 8-7 to recommend the most serious type of warning, a “black box” warning label, for ADHD medications because of “potential cardiac risks” (not mentioning that they were really more concerned about the rate of growth in the use of the medications). March 23, 2006. Following the actions of the Drug Safety and Risk Management Advisory Committee, the FDA had asked their Pediatric Advisory Committee to also study the issue, and they met to make their recommendations. The Pediatric Advisory Committee rejected the recommendation from the Drug Safety and Risk Management Advisory Committee that medications used to treat ADHD should have the strongest type of warning, called a “black box” warning. The Pediatric advisory committee did recommend adding more information to the labels of these medications for doctors, patients, and parents. The FDA must now consider the recommendations of both advisory committees and determine what, if any, action to take regarding ADHD medications. No one knows for certain how many children and teens are prescribed these medications for ADHD, but estimates range from 2 million to 3.3 million in the United States alone. It is important to understand that all stimulants have potential side-effects, including loss of appetite, increased heart rate, and less commonly a risk of seizure, heart attacks, hallucinations, and more. People with heart conditions should not take or use any stimulants, from caffeine (Starbucks coffee, Mountain Dew, Diet Pepsi, or even chocolate) to medications. The medications can be controversial. For example, Health Canada had pulled Adderall from the market in Canada last year, but then found that there really was very little evidence linking the medication to these serious problems. Adderall was returned to the market after a few months. The Health Canada report can be read online. Strattera already has a “black box” warning in the U.S. that it may cause suicidal thoughts in children. It also carries a similar warning in Canada. About the debate, it is important to understand that the Drug Safety and Risk Management Advisory Committee is composed largely of Risk Management specialists. None of the members treat children or teens for ADHD, and only know of the issue second hand. According to the FDA Advisory Committee web site the Committee is composed of 2 Internal Medicine MDs, 1 Ambulatory Care and Prevention MD, 6 PhD’s or equivalent in Pharmacy or Pharmaceuticals, 1 Lawyer, 1 Pharmaceutical Industry Representative, 0 Pediatricians, 0 Psychiatrists, and 0 Family Practice Docs. After the Drug Safety and Risk Management Advisory Committee voted 8-7 for the “black box” warning on ADHD drugs, the FDA asked the Pediatric Advisory Committee to examine the same issues. This committee was composed largely of Pediatricians and Child Psychologists who actually treat children for a living, and often prescribe medications for ADHD patients. A list of the members of this Committee can be found at the advisory committee website. The committee felt that the cardiovascular events were not of a similar risk in ADHD children as adults, except for those with cardiovascular abnormalities. The committee also declined to endorse a black box for psychiatric events, including aggression, and risk of suicide, according to the FDA Advisory Committee’s web site. Also parents should understand that the News Media loves the debate, and loves the idea that a medication that is being prescribed to perhaps 3 million children and teens might be forced to wear a “black box” warning on the label. This is the kind of news that sells newspapers. Physicians, patients, and parents must understand that there are risks to stimulant medications. But they are rare. Stimulant medications do have their place, and when needed should be considered. Stimulant medications should be prescribed with care, and parents should understand that they are not toys, vitamins, or over the counter remedies. The medications used for ADHD are powerful, usually effective, but can sometimes cause serious problems. 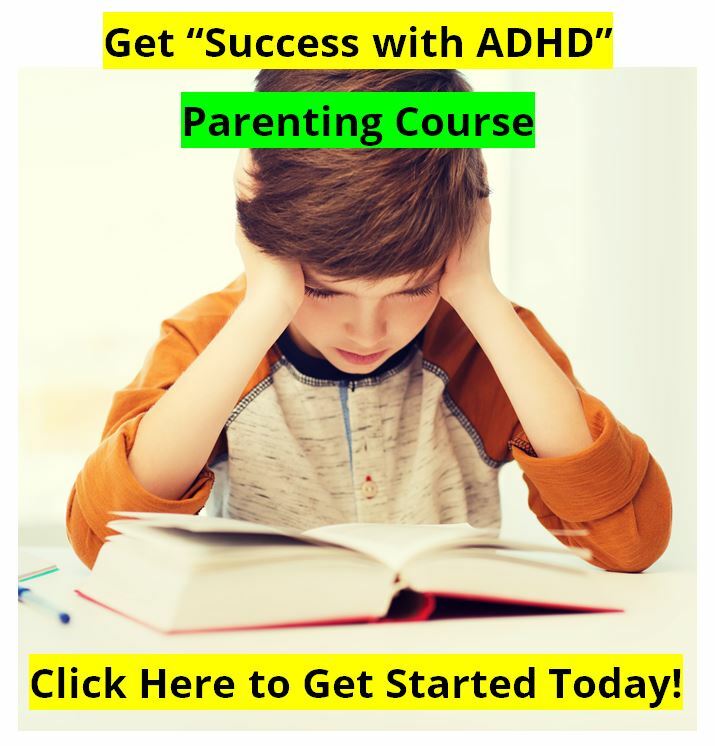 There are alternatives that can also be effective without the potential of dangerous side-effects, including diets for ADHD, the nutraceutical Attend’s specific treatment strategies, and EEG Neuro-feedback training. We have always recommended trying the alternatives (1) diet and (2) Attend strategies before considering medications. Together they are statistically as effective as medications in the treatment of ADHD. 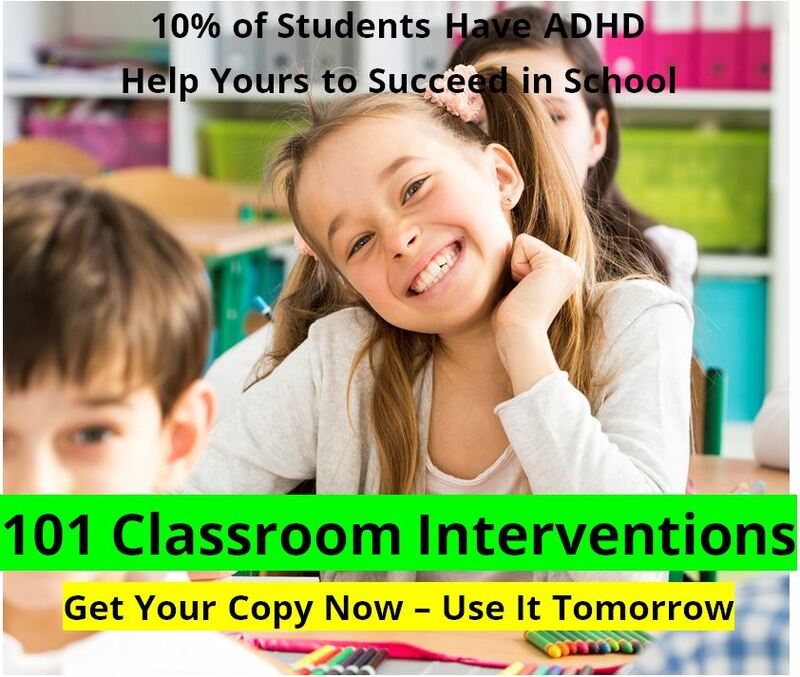 Should these interventions not provide the patient with the benefits that he needs, the patient should then consider the available medications for ADHD.